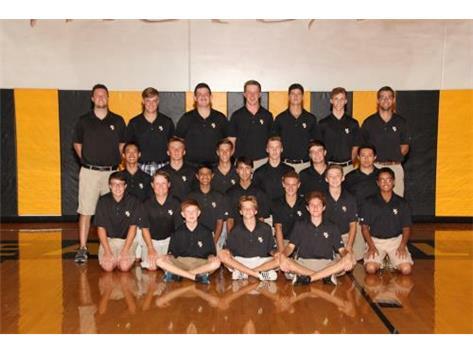 Boys Golf Tryouts will be held August 10-12. Wednesday August 10 and Thursday August 11 will be held at Orchard Valley Golf Course in Aurora. The first tee time on Wednesday is at 3:00pm and the first tee time on Thursday is at 3:41pm. Friday August 12 tryouts will be held at Fox Bend Golf Course in Oswego. The first tee time on Friday is 10:05am. We will meet with the players by the putting green 30 MINUTES BEFORE the first tee time to give out individual times. 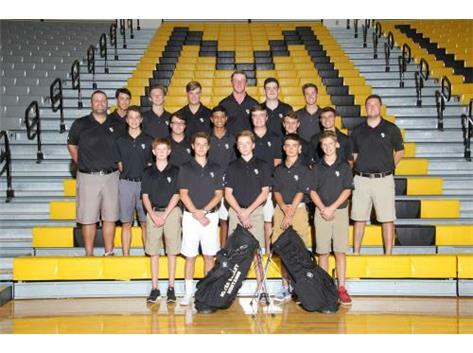 Varsity will play 18 holes all three days and Freshman/Sophomore will play 9 holes on Wednesday and Thursday, and 18 holes on Friday. The driving range and putting green will be open to players before their tee times. Players will be responsible for their greens fees ($16 at Orchard Valley and $20 at Fox Bend).